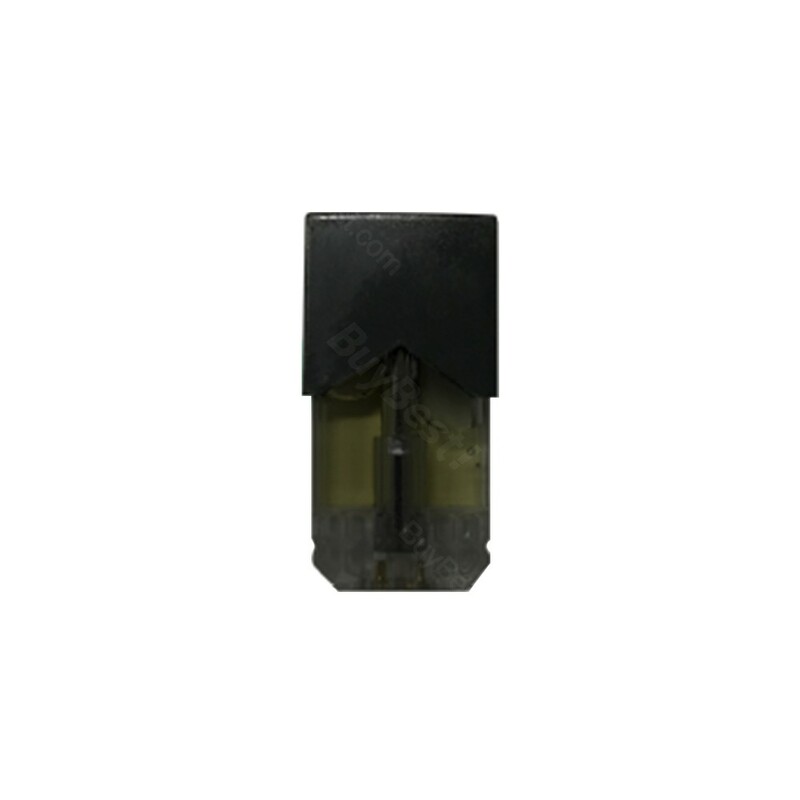 AFK STUDIO Vape Bracelet Pod Cartridge is a high quality refillable Cartridge made of food-grade corrosion resistant PETG material. In addition with the 0.5ml capacity and 1.8ohm ceramic coil, the Vape Bracelet Pod Cartridge brings safe and amazing vaping. 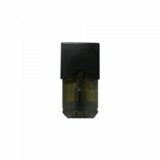 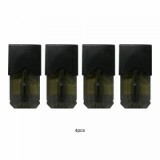 • It is designed especially for the AFK STUDIO Vape Bracelet pod kit.